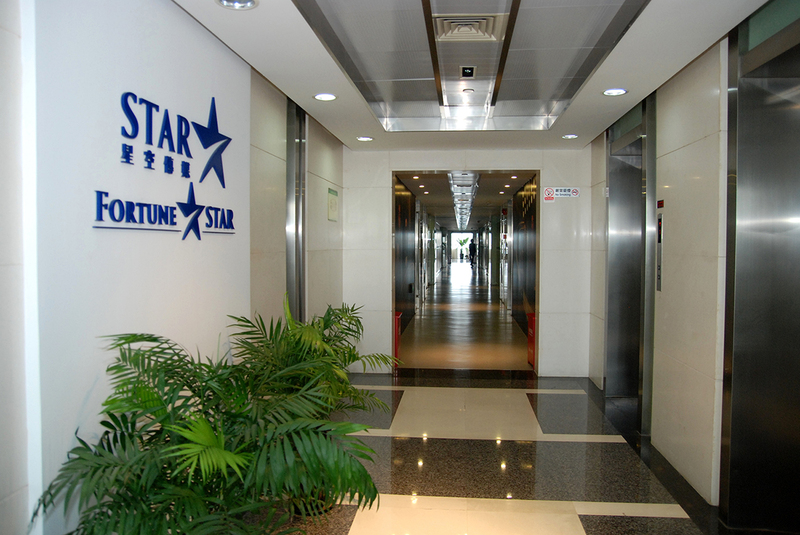 Fortune Star Media Limited is a subsidiary of China Media Capital. 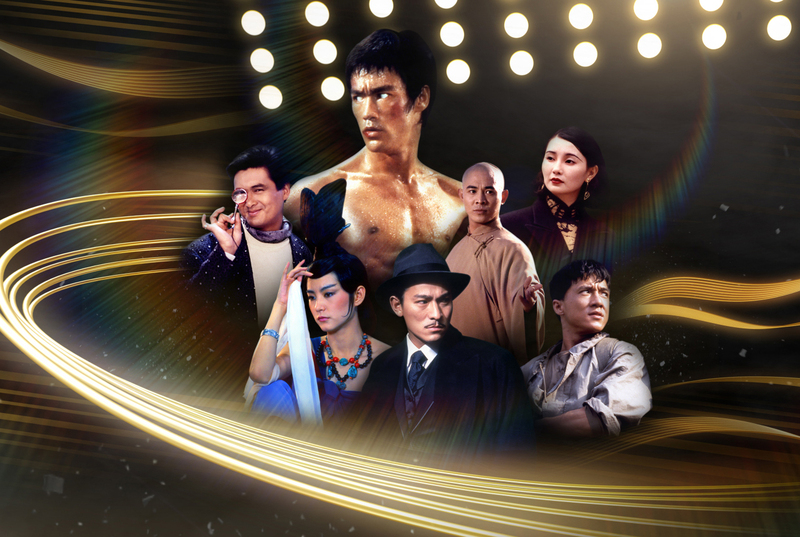 Having amassed the world’s largest contemporary Chinese language features film library which has successfully captured the hearts of millions across Asia and beyond, it distributes and licenses the film library to worldwide home entertainment market, TV networks and New Media platforms. 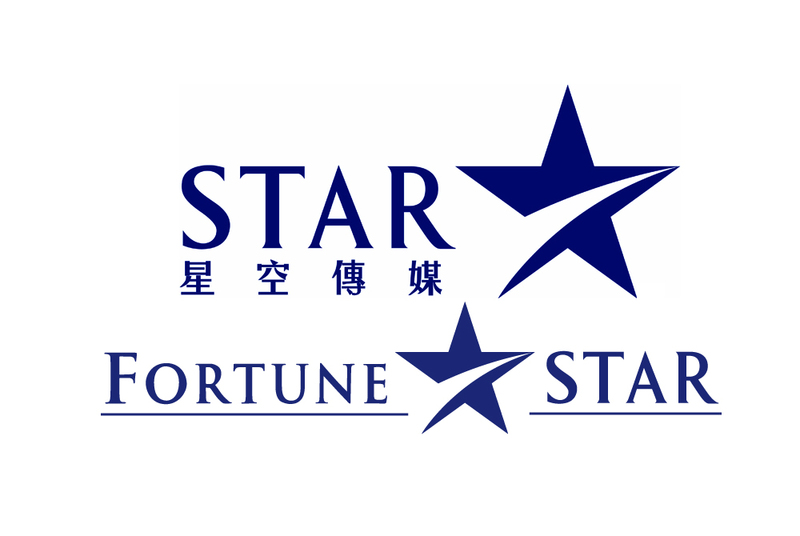 The Fortune Star library includes over 700 major motion pictures titles that showcase superstars such as Bruce Lee, Jackie Chan, Chow Yun Fat, Jet Li, Michelle Yeoh, Maggie Cheung, Andy Lau, Lau Ching-wan, Louis Koo and Cecilia Cheung and comes from a list of renowned filmmakers that includes John Woo, Yuen Woo Ping, Johnnie To and Tsui Hark. 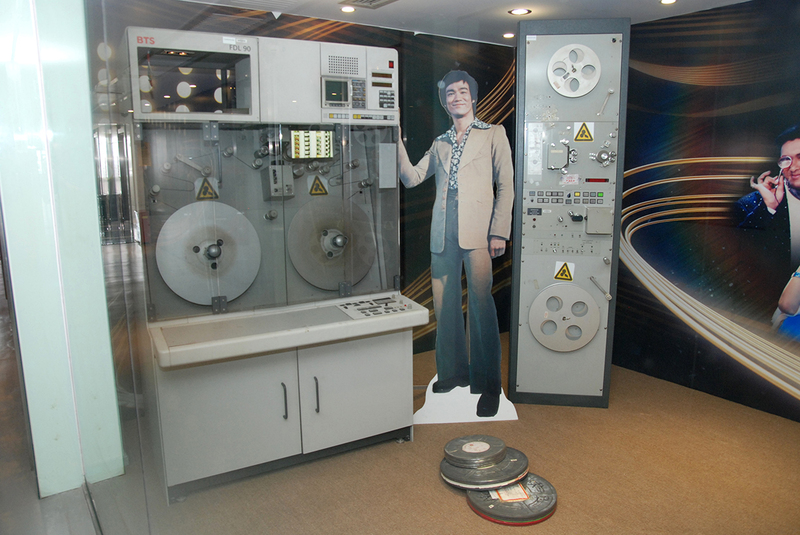 Fortune Star has invested heavily on film restoration and preservation of the library. A large amount of the classic films are now fully restored and ready in HD, 2K or even 4K. At present, the Bruce Lee series and “A Better Tomorrow I” are available in full 4K.